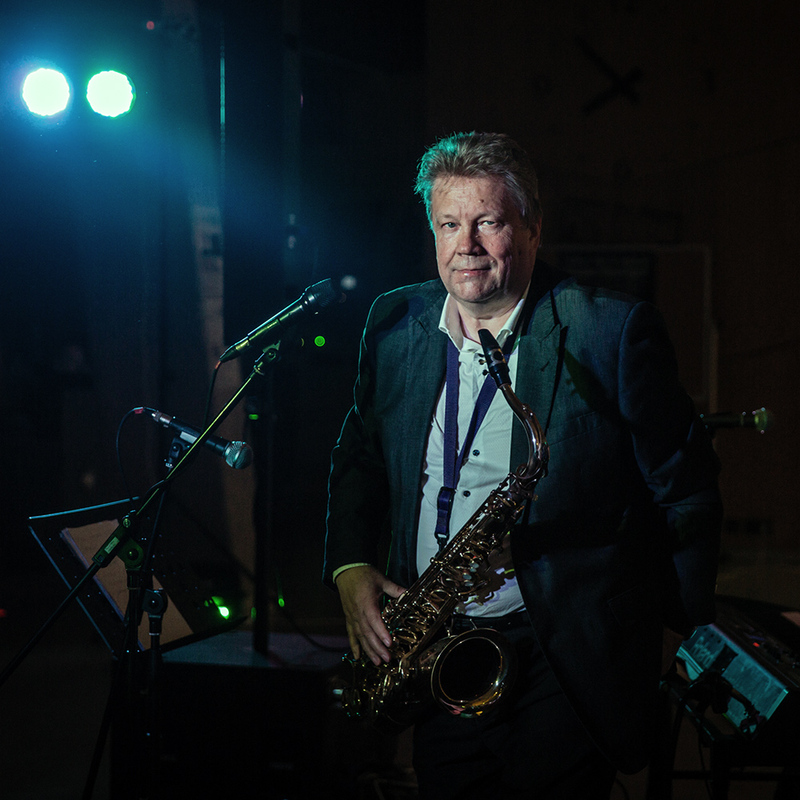 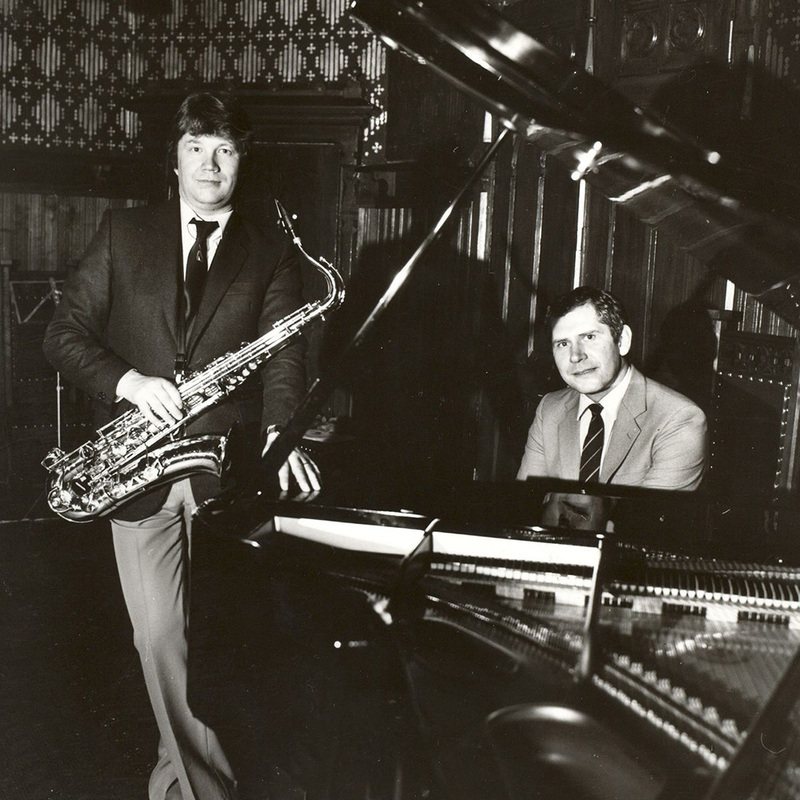 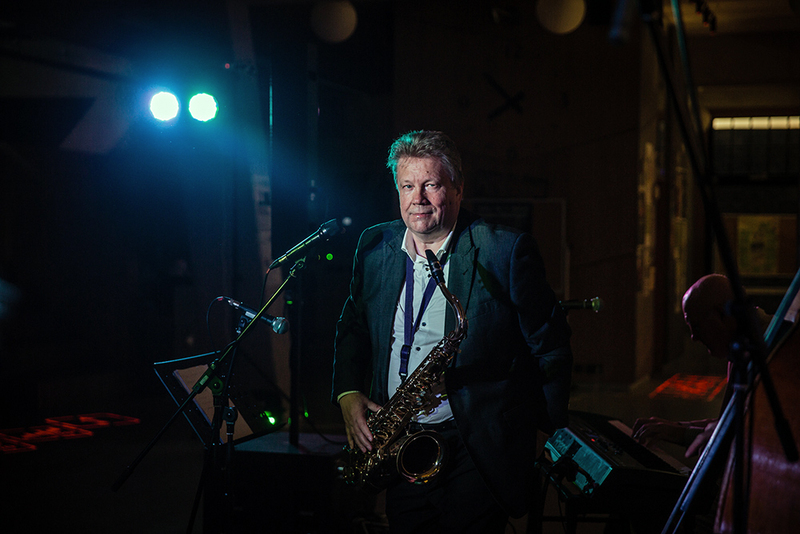 “Jazz For The People” is a swing-tinged set that continues the series of concerts in celebration of Lembit Saarsalu’s 70th birthday. 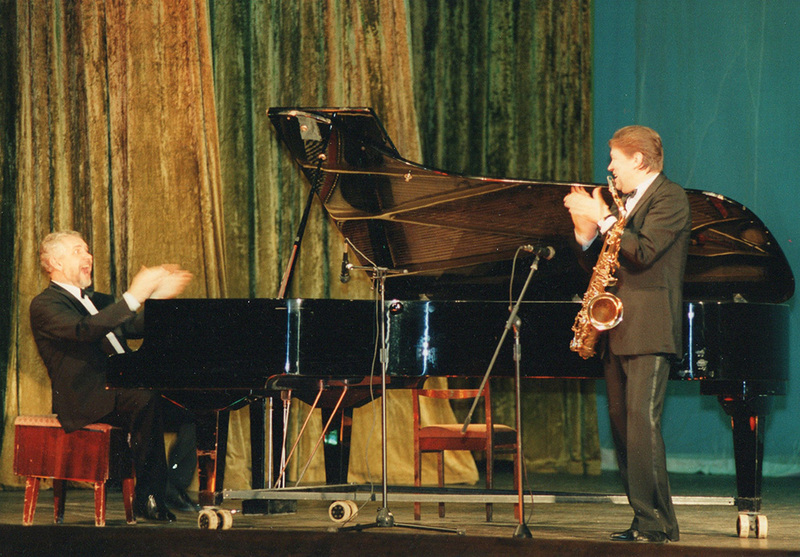 Living legends of Estonian music perform jazz classics and original music by Ehala and Saarsalu. 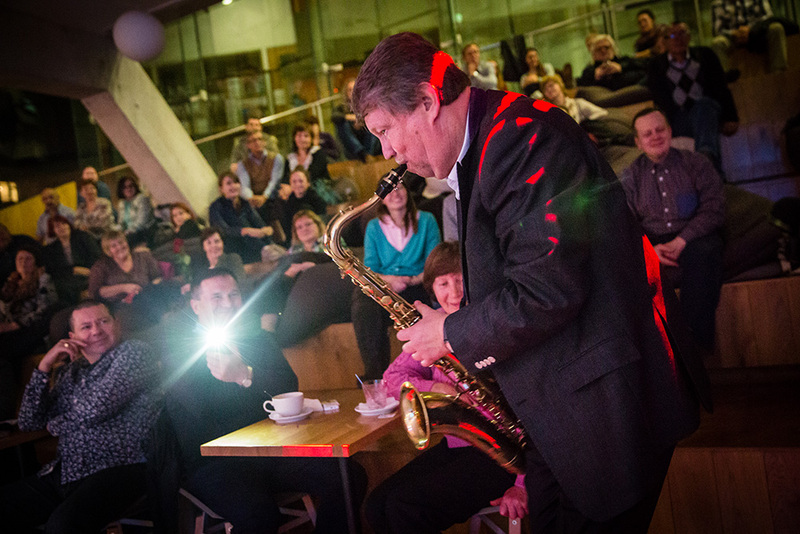 The quartet is joined by a special guest – established artist of the Russian Federation and artistic director of the JazzProvince festival Leonid Vintskevich, who has performed with Saarsalu in the duo Jazz For Two at many prominent festivals all over the world and maintained a cultural bridge between Estonia and Russia already for 34 years.